Bring your little animals to eat breakfast with our little animals! 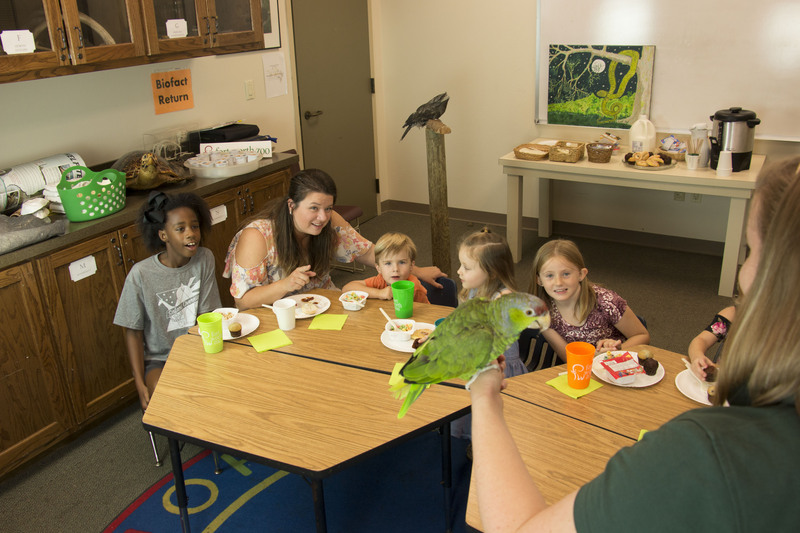 Join us for the next gathering of the Fort Worth Zoo’s Breakfast Club to meet some new furry, feathered and scaled friends and learn more about them from our Animal Outreach staff. This monthly event is designed for families with children ages 3 to 10 years. Children must be accompanied by an adult. All participants will enjoy a continental breakfast and Zoo admission. Breakfast with the Beasts runs from 9 to 10 a.m. in the Zoo’s Education building. Zoo members receive a 10 percent discount.